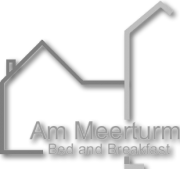 Things to do in Xanten - De website van ammeerturm! Xanten is known for the Archaeological Park, one of the largest archaeological open air museums in the world, built at the site of the Roman settlements Colonia Ulpia Traiana. Other attractions include the medieval town centre with Xanten Cathedral, many museums and large man-made lakes for various watersport activities. 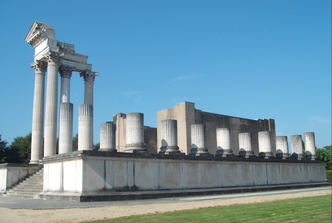 Xanten is visited by approximately one million tourists a year. TripAdvisor collected a nice list of 10 things that you should not miss in Xanten. Though being a small town, Xanten offers lot's of history and cool things to do. you will enjoy and learn a lot from this place. Sankt Viktór is a beautiful church. It is so big, compared to the small city. But once Xanten was a relatively powerful place. During WW 2 they took out all objects. During the bombarments they were hidden and they survived the destruction. 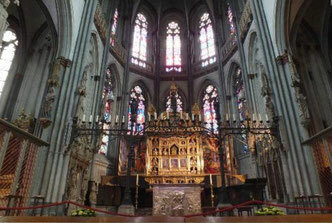 After the War, the city reconstructed the church abd put back ail the beautiful objects. The church is really worth visiting. Also go to the crypte, where you van find a monument for German rssistance during the Hitler area. We visited this little market square with Chinese family members. Our aim was to show them the German hospitality and cosiness of this little town with Roman history. The market square is surrounded with a number of bakery/pastry shops and terraces as well as ice cream saloons and restaurants. From the north and east side of the square you have a good view to the beautiful Gothic Cathedral which is the largest Cathedral north of Cologne. 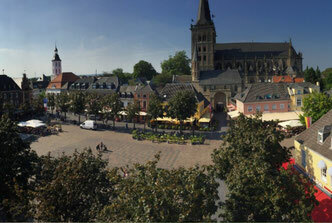 Did you know that Xanten is the only German town whose name begins with X?